American Airgunner returns next week for its eighth season on the Pursuit Channel. On Friday, July 1st, American Airgunner kicks off its 2016 season at 8:30 pm Eastern time. 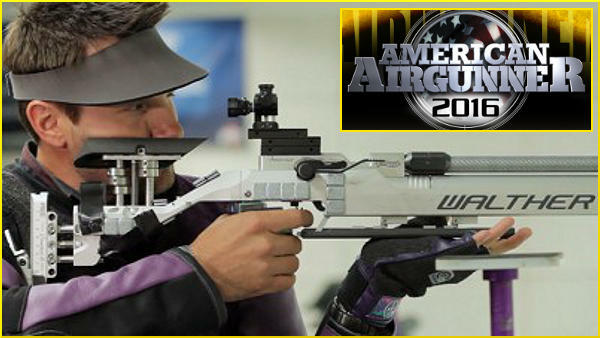 This year American Airgunner will cover the many airgun competition disciplines, take viewers on airgun hunts, and spotlight the latest in airgun hardware and technology. 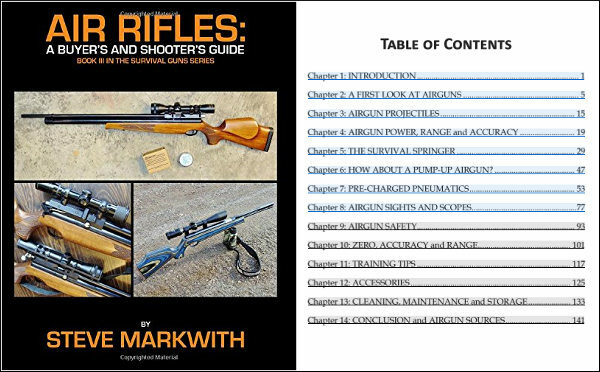 If you enjoy shooting air rifles, you should definitely tune in…. 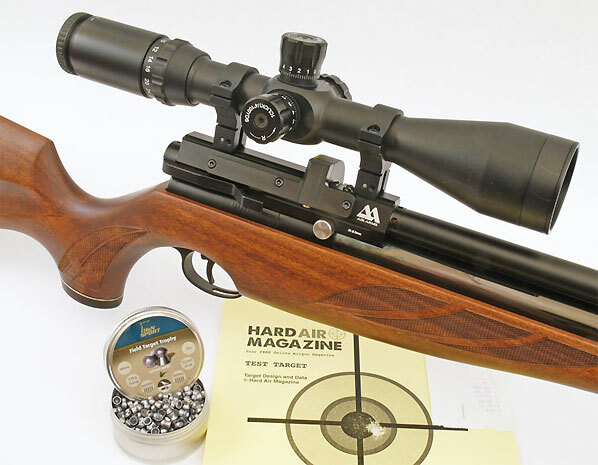 Feature: How Does a .22 LR Rimfire Rig Compare to a .22 Pellet Airgun? 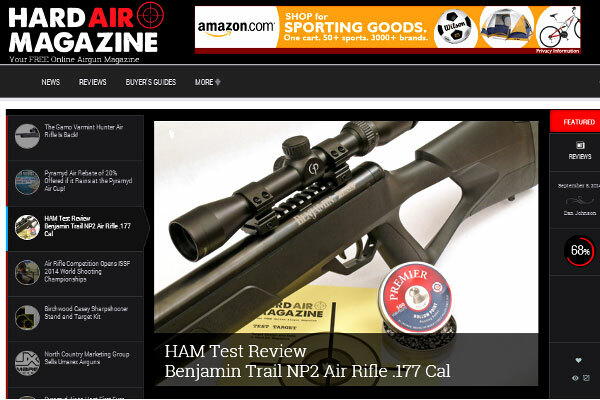 Share the post "American Airgunner Returns for 8th Season on Pursuit Channel"
For the next week (through September 20, 2011), Pyramyd Air is offering 10% off nearly its entire inventory of airguns and shooting accessories. 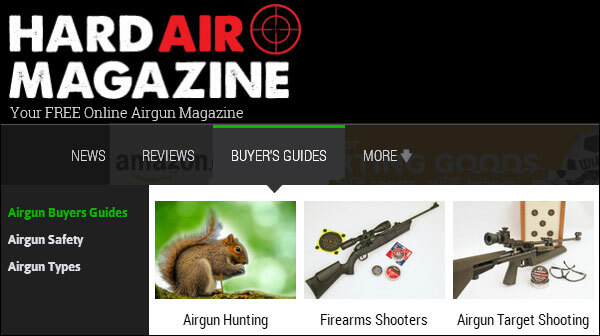 To get your 10% savings simply enter code “AirgunsSep14-2011″ (without the quotes), during check-out. NOTE: This offer cannot be combined with free shipping offers. This gun delivers 7 joules (5.16 ft-lbs) to meet international 10m match rules. 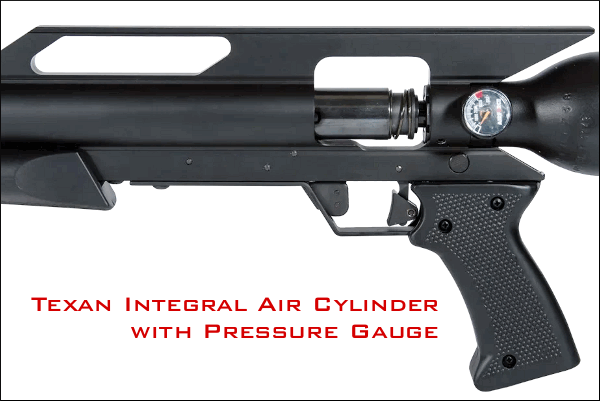 The match trigger adjusts for first-stage length and second-stage pull weight, and the trigger shoe can be moved up or down and forward or back. The gun has an adjustable cheekpiece and spacers can be added to increase LOP. The gun comes complete with front and rear match sights. 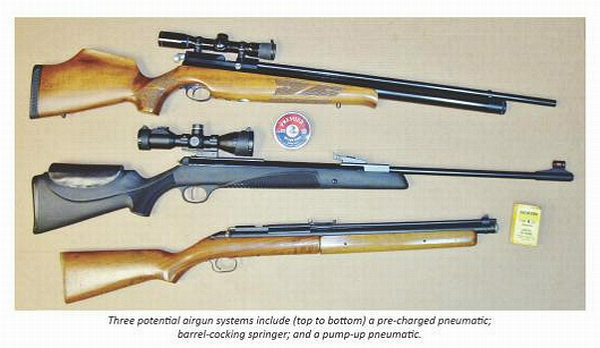 Very powerful .177 hunting rifle with unique thumbhole stock & removable air tank with built-in pressure gauge. 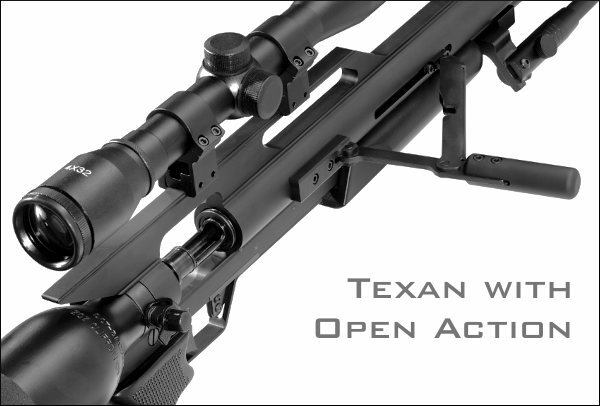 Integrated rail accepts Weaver or 11mm mounts. 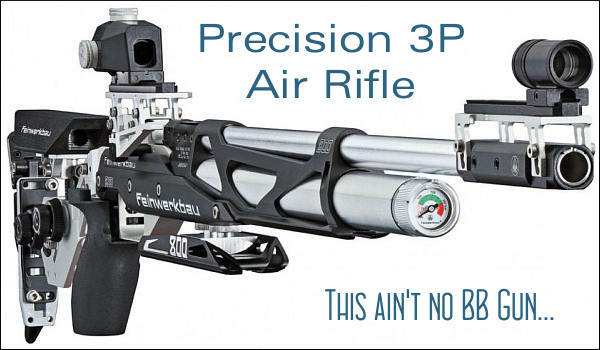 Powerful air rifle for hunting with 320cc air reservoir (2,900 psi). Right-hand or Left-hand stocks available (for same price). Built-in air pressure gauge (manometer). Two-stage trigger adjusts for LOP and position (3 positions). 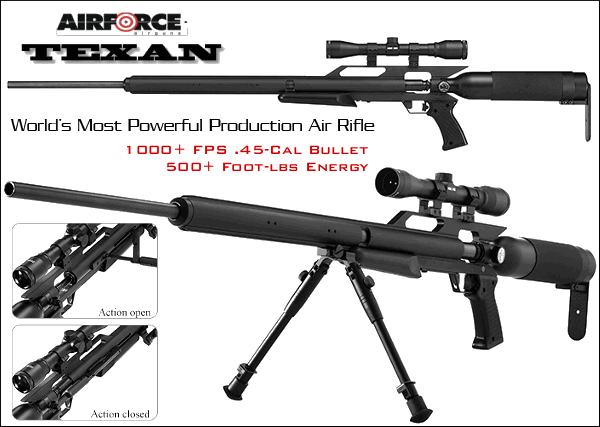 (Scope not included). Share the post "Discounts And Close-Out Specials at Pyramyd Air"
Pyramyd Air, the nation’s leading source for air pistols and air rifles, is running some great promotions for the Fourth of July Holiday. First of all, Pyramyd is offering FREE Ground Shipping (in lower 48) for all orders of $100.00 or more. 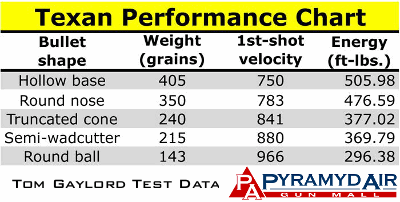 Second, as a separate promotion, you can save 10% on your Pyramyd Air purchases by using COUPON CODE “AirgunsJun28-2011″ during check-out in Pyramyd’s web store. The 10% off deal is good through July 11, 2011 (but it cannot be combined with the Free Shipping offer). One last item of interest — if you are a good photographer, you can win a $50.00 Pyramyd Air Gift Card as the “Big Shot of the Week”. To enter, simply upload a photo to Pyramyd’s Facebook Page. 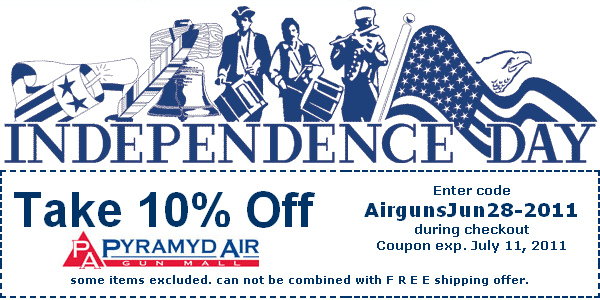 Share the post "Celebrate Independence Day with 10% off from Pyramyd Air"